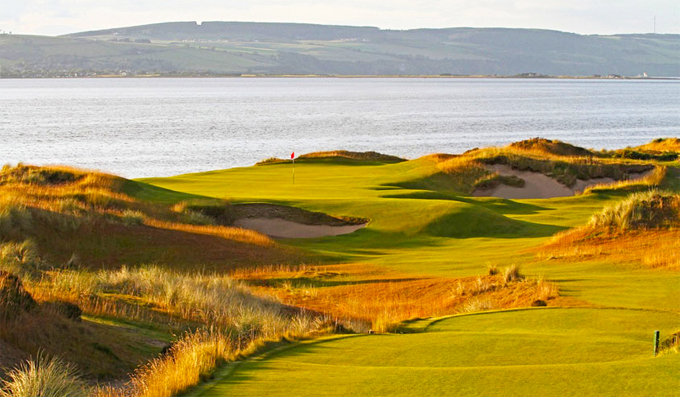 The European tour heads to the Scottish Highlands for the Scottish Open. It will be the third time that Castle Stuart has held this event and was won lasy year in a play-off by Jeev Milkha Singh 125/1 who will be defending his title. 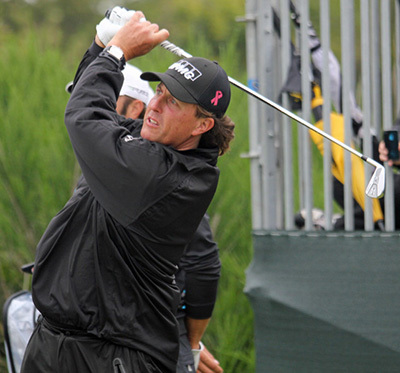 I tipped Phil Mickelson 20/1 to do well at last week’s Greenbrier Classic where he promptly missed the cut and went back to California to work on his game. I am hoping that practice and the fact that he shot 64, 65 here in rounds two and three to finish inside the Top 20 last year, will put him in good stead this week. Francesco Molinari 33/1 lost in a play-off here last year. I did tip the Italian to do well in last week’s Open de France and although he made the Top 20 he didn’t really challenge for the lead. Francesco has put himself in some good positions this year only for his putting weakness to kick in. I know it’s part of the game he’s been working on and I am sure that he will reap the rewards soon. Hopefully that will be this week on a track he obviously enjoyed playing last year. It’s going to be interesting to see how Alex Noren 33/1 is going to react to his missed cut at last week’s Open de France. The Swede had two Top 5 finishes before that missed cut and you would have put money on a win for Alex, especially when you look back over the preceding eight tournaments where he was only out of the Top 20 twice. I am sure last year’s third place finish in this event will see Noren in a more positive mood this week. Martain Laird 40/1 will get a warm welcome home this week. 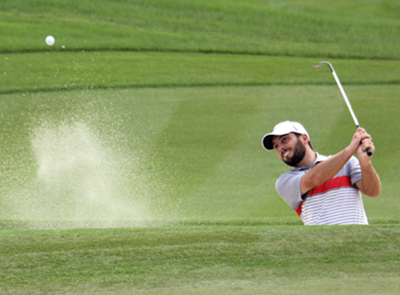 The Glaswegian plays full time on the PGA Tour where he has a win already this year at the Texas Open. Martin has been playing some steady if unspectacular golf since that win, his best finish being the Top 5 at The Players Championship. Laird shot a third round 64 here last year, but his final round 74 saw him slip down the leaderboard eleven places. Hopefully this year’s final round will see him moving up the leaderboard to challenge. 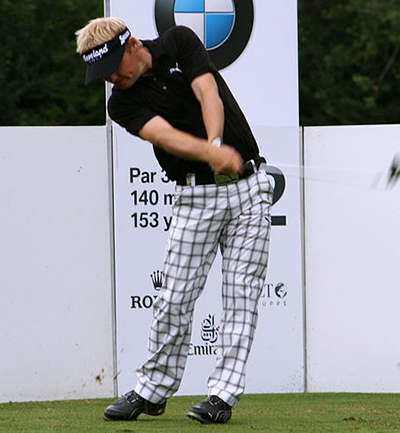 Søren Kjeldsen 66/1 seems to be coming into a bit of form recently. It’s been a long time since Søren’s last win on the European Tour back in 2009, where he had another ten Top 25 finish. But last week’s Top 10 finish at the Open de France followed his Top 25 finish at the Irish Open, where he shot a final round 70 in some tough conditions, seeing him move up the learderboard eighteen places. I am hoping Kjeldsen keeps the progression going here this week. Not sure I understand the bookies thinking in making Eduardo De La Riva 125/1 but who cares, that’s great news for us punters! I understand that Eduardo hasn’t had the greatest of years, but after finishing third at last week’s tough Open de France he will be coming into this week full of beans. De La Riva has had two other Top 10 finishes this season along with the seven missed cuts but I think he could be worth a pound each way at these odds.